With the Newport Jazz Festival a couple of weeks away, I thought I'd start whetting my appetite. 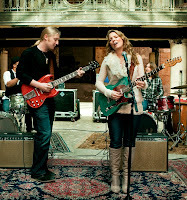 Today we have for you festival founder/producer George Wein interviewing Derek Trucks and Susan Tedeschi. 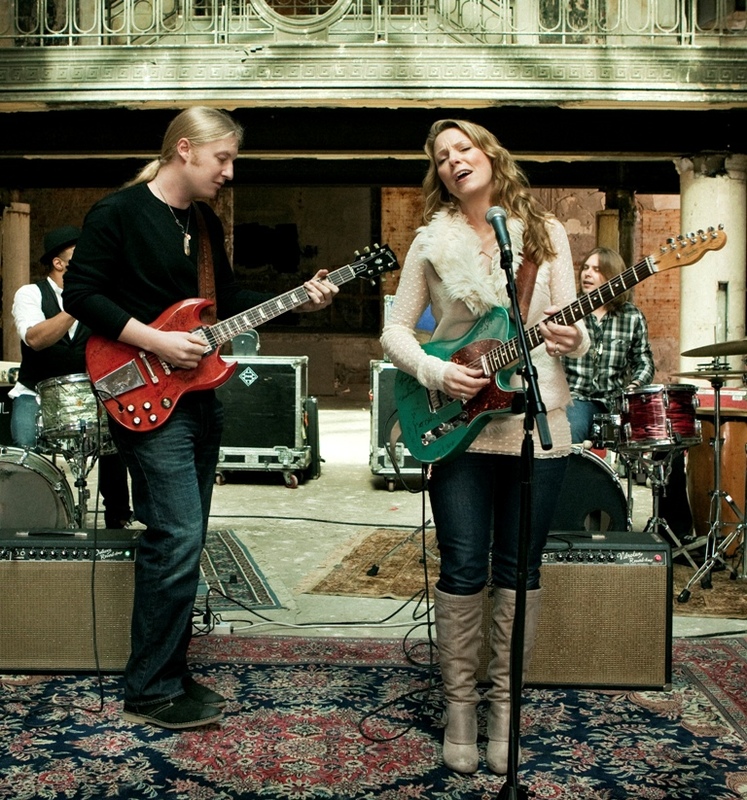 The pair will bring their Tedeschi Trucks Band to the festival on Sunday, August 5. If you haven't got tickets to the festival, which takes place August 3 - 5 in scenic Newport, RI, what are you waiting for? Click HERE for tickets. You don't want you to miss out on a great weekend of music!